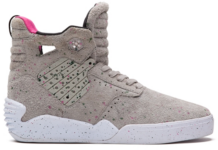 In honor of Breast Cancer Awareness Month, Supra has teamed up with Elyse Walker to create a premium pink edition of Chad Muska’s original Skytop. 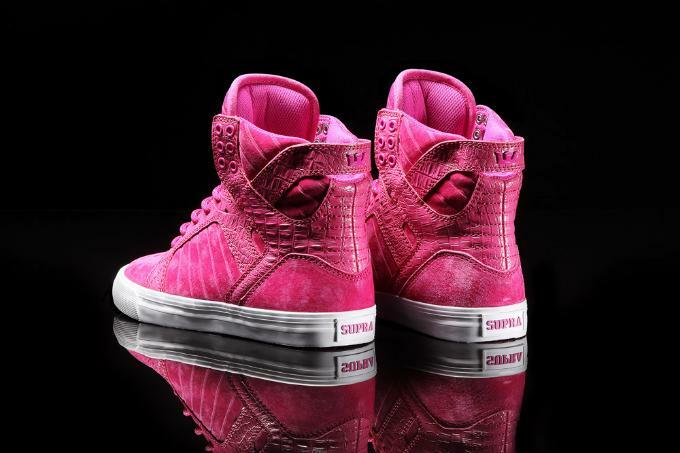 SUPRA has joined Elyse Walker in the fight against breast cancer by creating a limited edition, pink Skytop for women. 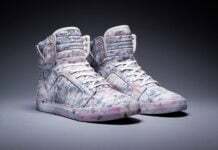 The limited edition Pink Party Skytop is constructed of pink suede, pink crocodile-embossed leather, padded pink mesh lining and tongue, and it rests upon a pink vulcanized sole with white foxing. 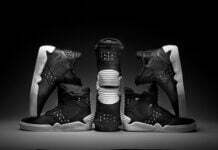 This is the second year in which SUPRA has created a shoe in support of National Breast Cancer Awareness Month (October) and participated in the annual Pink Party that benefits the Cedars-Sinai Women’s Cancer Program. For more information about this year’s Pink Party, please visit pink-party.org. 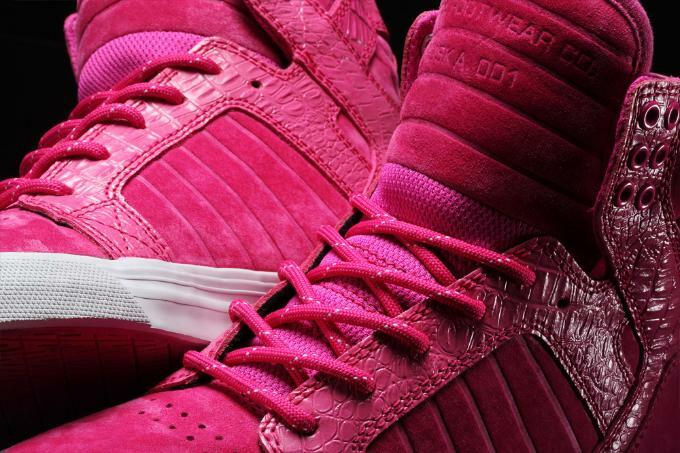 The SUPRA Pink Party Skytop will be available for sale at Elyse Walker (in Pacific Palisades), Forward by Elyse Walker (forwardforward.com), Revolve Clothing (revolveclothing.com), fine SUPRA retailers worldwide, and suprafootwear.com. 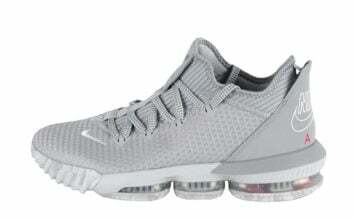 Proceeds go to the Cedars-Sinai Women’s Cancer Program.